New York City based Alexander Bitar is a Photographer, artist, scuba diving and motorcycle enthusiast. 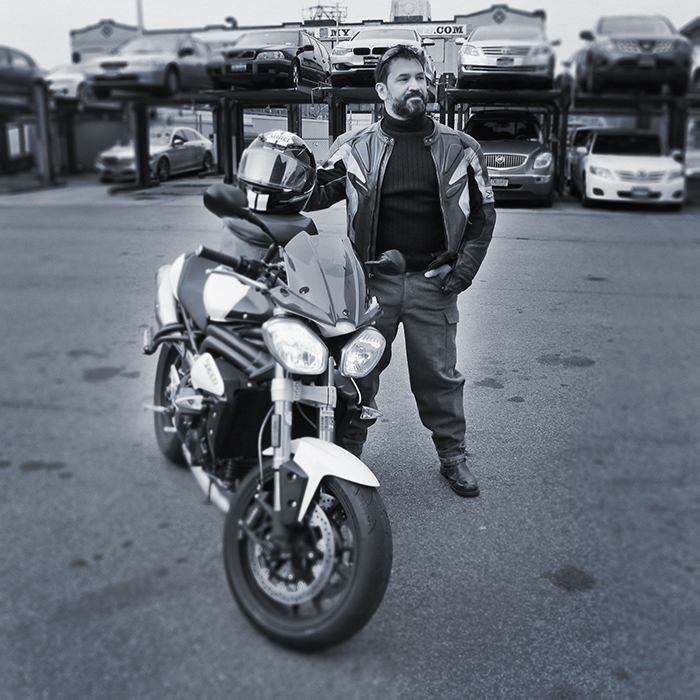 When not creating images in photo studio for clients, he can be found riding his triumph on the open road, planning next dive trip or creating emulsion transfers on to wood and other media. Inquiries? Please use form below. ©2017 Alexander Bitar, All rights reserved.